Meanwhile, a protest took place at Coolock Garda Station. 12 PEOPLE WERE arrested during a protest against Irish Water at a Dublin housing estate this morning. It is understood the arrests occurred as locals protested against the installation of water meters in the area. A video taken in the Limewood area today shows a large number of protesters, and gardaí arresting some of those present. Gardaí said that gardaí in Coolock arrested 12 people under the Water Services Act, 2007 following an incident at at Limewood Park housing estate this morning. They were released without charge after verifying name and address. There was no one injured during the incident. Separately, gardaí in Coolock are also investigating an incident involving a van and a pedestrian on Tonlegee Road, which is near the Limewood estate, this afternoon. A woman was taken to hospital with what are understood to be minor injuries. Inquiries are ongoing. The incident appears to have occurred while a protest against water charges was taking place in the area. 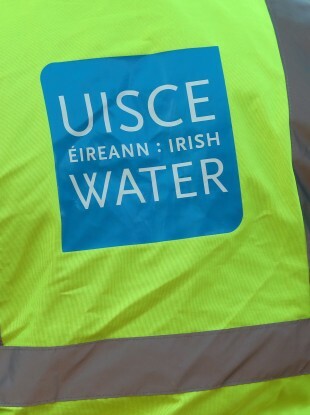 Irish Water said it was aware that protests had taken place in the area. A protest took place this evening outside Coolock Garda Station against water charges and garda policing during the installation of water meters. Gardaí said that a small number of people staged a peaceful protest outside the station. There were no reported traffic delays or incidents. A protest against the charges also took place outside Coolock Garda Station last week. Email “12 arrested during Irish Water protest on Dublin estate ”. Feedback on “12 arrested during Irish Water protest on Dublin estate ”.